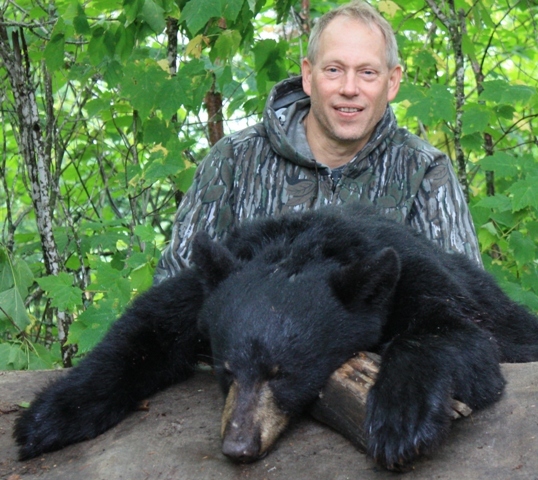 Often, the number one of objective of a spring bear hunt is to simply bring home a bear. The first bear you see, however, will most likely be a juvenile or a lesser bear. 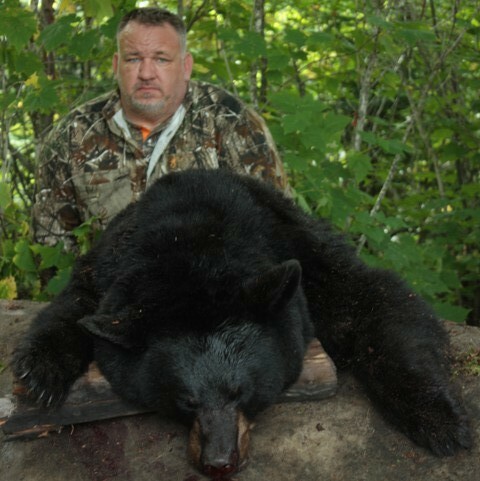 You can shoot that bear and have the rest of the week to relax at camp, but why not wait for a more mature bear that will achieve more of the management goals of the region and make you happier in the long run? Don’t shoot the first bear you see. Take the chance that you’ll get another opportunity.